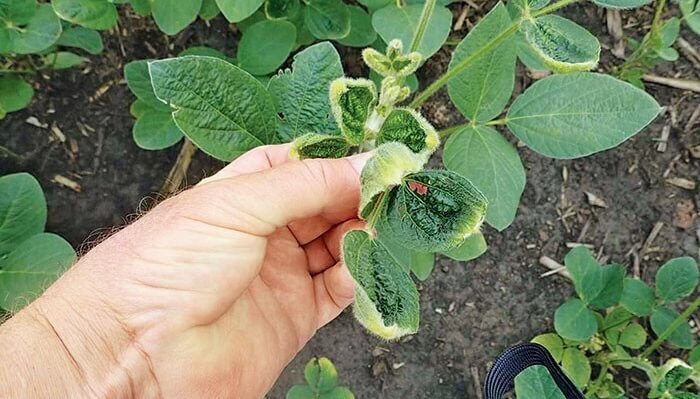 The U.S. Ninth Circuit Court of Appeals dismissed a lawsuit against dicamba [the week of January 7], but left open a door for the plaintiffs to expedite a new lawsuit in 2019. 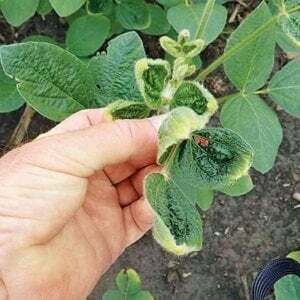 The original  lawsuit….argued that the EPA’s 2016 registration of XtendiMax [dicamba] for over-the-top use on soybean and cotton fields was unlawful. 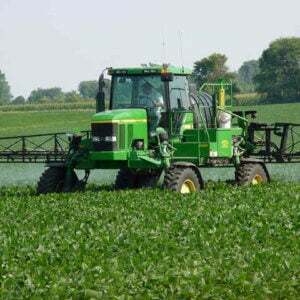 When that registration ended and EPA renewed the dicamba registration in 2018, Monsanto (now Bayer) and EPA argued that the court should dismiss the lawsuit as moot. The National Family Farm Coalition et al. filed a new petition against the EPA almost immediately after the court’s ruling. The new petition….asks the Ninth Circuit Court of Appeals to rule that EPA violated its duties under the Federal Insecticide, Fungicide and Rodenticide Act (FIFRA) and the Endangered Species Act (ESA)…. 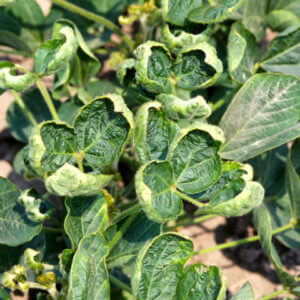 However, the plaintiffs now face an additional hurdle — the partial government shutdown….The Department of Justice is seeking to postpone any civil litigation….and this dicamba court case has fallen under that scope…. 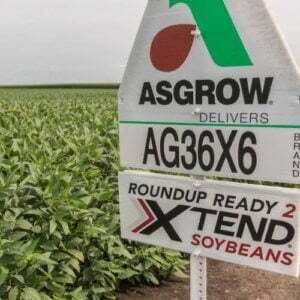 The court’s final ruling….would have a large impact….Industry estimates for dicamba-tolerant Xtend soybean and cotton acreage have reached 60 million acres in 2019, and other dicamba-tolerant crops….are expected to be commercialized in the coming years.